The Sand filtration system removes organic and/or inorganic suspended solids of 75 micron and larger (depending on media sand selection) from water. The filter system is shipped un-assembled and shall include filters, interconnecting piping, valves, gauges, fittings and optional automatic controls. Pressure drop through the filter at maximum rated flow does not exceed 5 PSI. 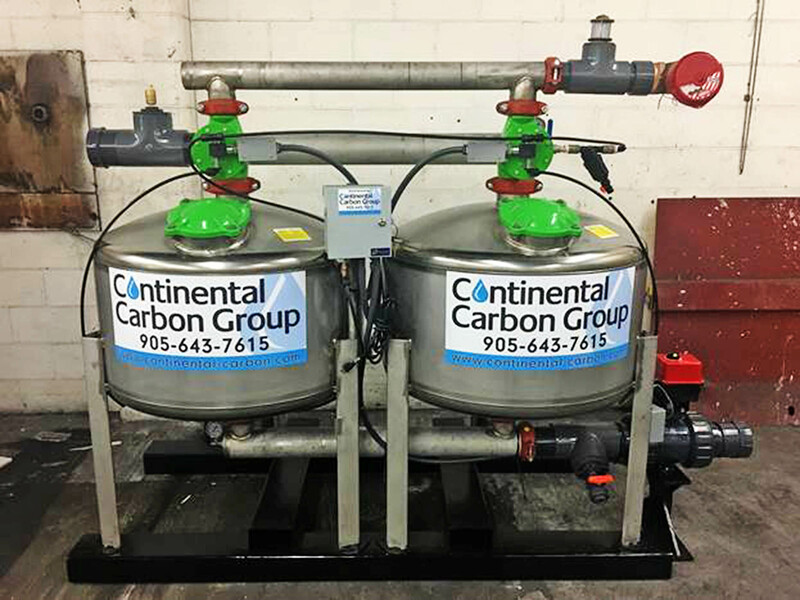 Tanks are fabricated from carbon steel. All tank vessels are design tested at pressures of 1.5 times rated working pressure and carry a design safety factor. Filter tanks include flat cover bolted safety seal manways.